From camels to lizards, how animals and plants survive in some of the hottest and driest habitats on Earth - the hot deserts. Organisms survive harsh environments by physical and behavioral adaptation. The camel's sandy-colored fur acts like camouflage and reflects the Sun's heat, and its hump stores energy as fat. 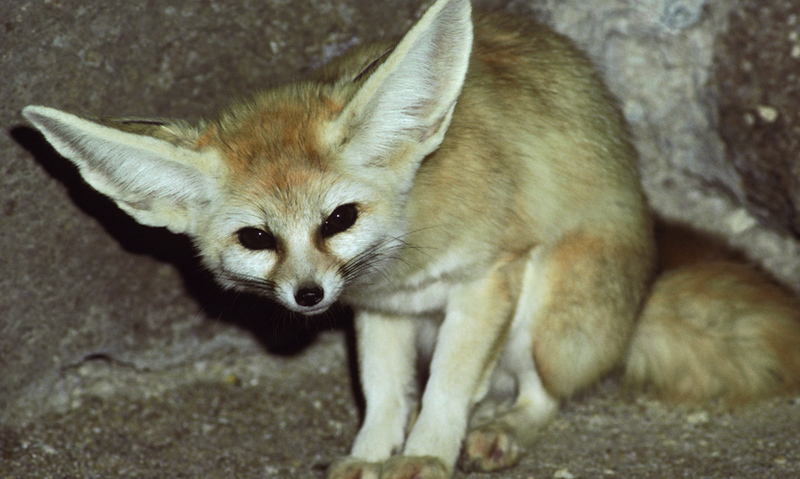 The large ears of the fennec fox radiate heat away from the body and channel breezes. The kangaroo rat has adapted its behavior, becoming nocturnal to survive the heat. In the most inhospitable places on the planet, species face a continual battle for survival. Making up a third of the planet's land, the desert is one of the most extreme environments on Earth. They receive less than 25cm of precipitation per year, and temperatures can rise to 50°C.